General Fitness Services, we are one of the fastest growing online used fitness equipment stores in America. We sell used exercise equipment portland & used treadmills for sale. We have a huge inventory of refurbished gym & fitness equipment from leading brands like Life Fitness, Matrix, Cybrex, Octane among others. 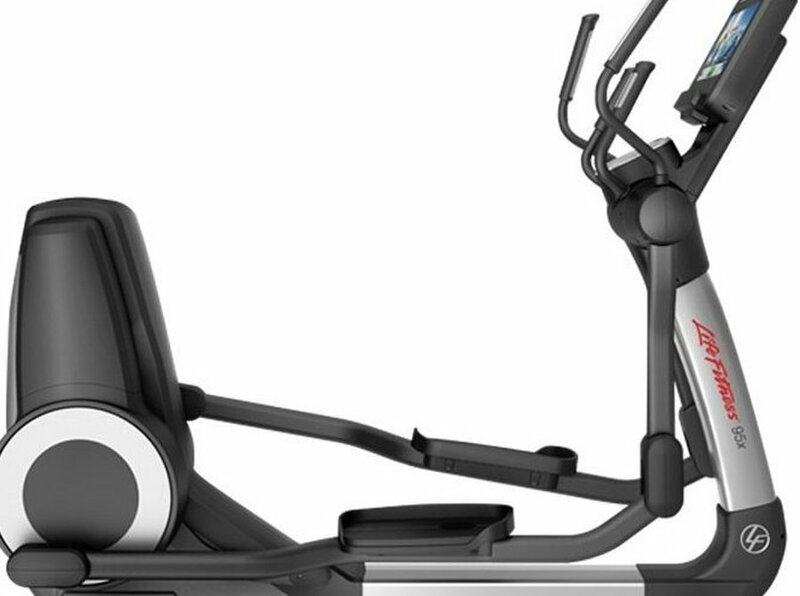 If you are looking to buy used gym equipment for sale then General Fitness Services has just what you have been looking for. 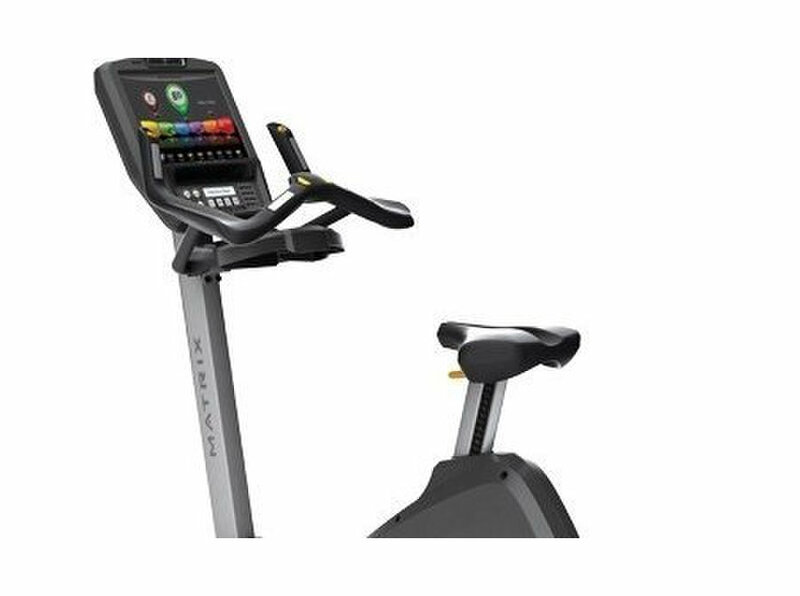 Get used spin bikes for sale or used gym equipment for sale at the best prices online. Fully refurbished and in excellent running condition.